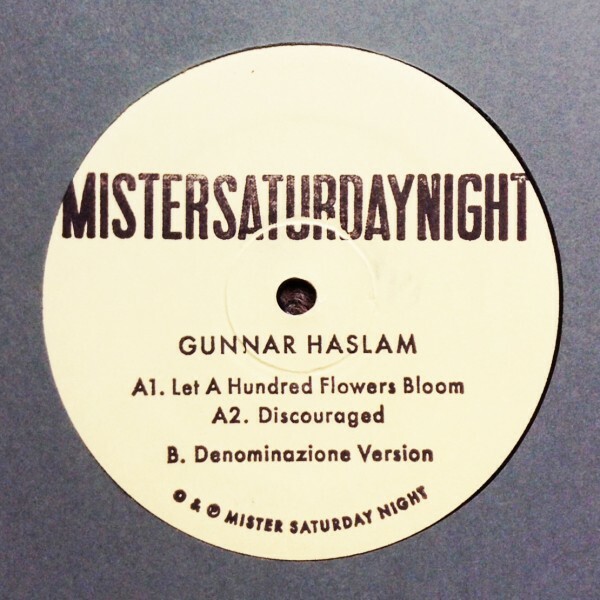 Gunnar Haslam is a long-time regular at The Mister. By day he’s a scholar of particle physics and signal processing, and by night he makes very heady music, some of which has made its way onto our very first ten-inch release. Available for pre-order on our online store.